In my company we have GitLab 7.11 running on Ubuntu Ubuntu 14.04.1 LTS. Recently we found out that the email notifications wasn’t sent out. 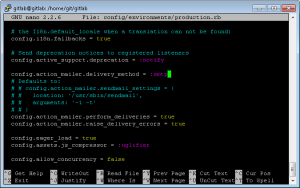 After confirming that the IP address is in the SMTP server’s sender whitelist, I began exploring GitLab’s mail configuration. Lastly, test whether the notification out by remove, then add back user to a project. 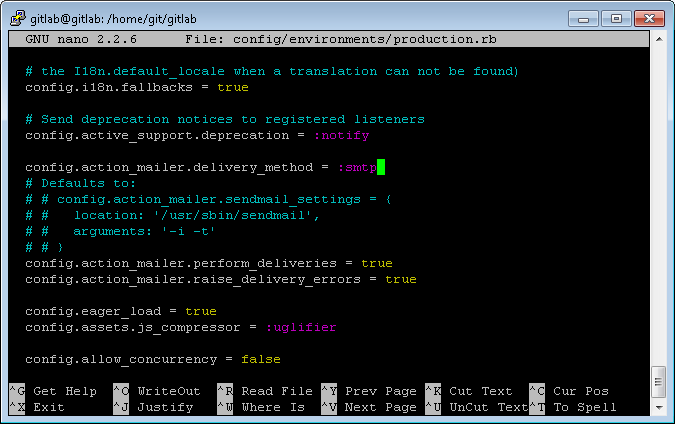 At any case that the email delivery failed, you can view the error message at GitLab’s Admin Area – Background Jobs. Oh, and if you need for more information on the SMTP configuration, you can refer to this documentation.